Pegasus X005 has been certified by TENAA in China. 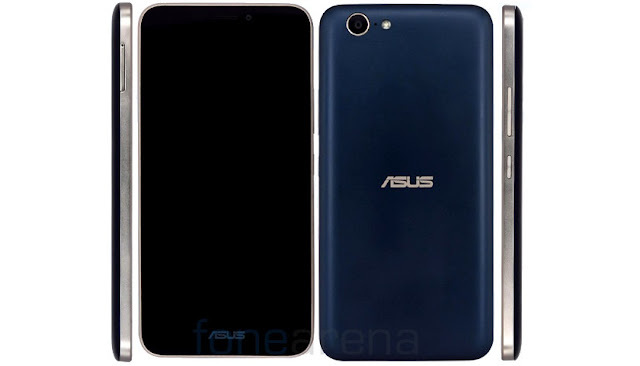 It has a 5.5-inch full-HD (1080×1920 pixels) display, similar to the Pegasus 2 Plus, but this is powered by a 1.3GHz Octa-Core processor (MediaTek MT6753 likely).It has a 13-megapixel rear camera with LED flash and a 5-megapixel front-facing camera. It also has 4G LTE connectivity, but no details about the battery capacity yet. According to the image it has a metal frame and a unibody design.